As a lancashire baby photographer I photograph newborns all over Lancashire, Manchester, Cheshire and the North West on a weekly basis. 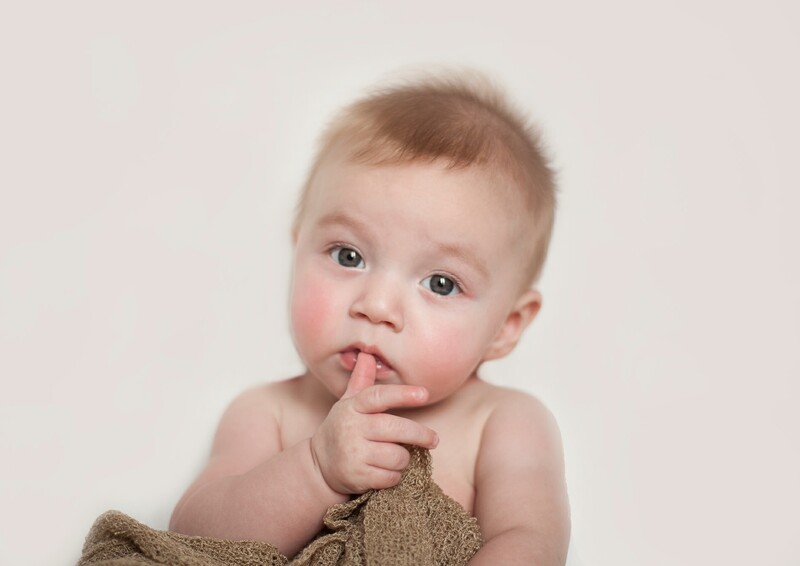 But often people ask me what if I missed out on getting the newborn portraits within the first 14 days from birth. Well, you’ll see from Oscars session that it can be just as beautiful! Newborn photography sessions do usually take place within the first two weeks from birth, thats not because us baby photographers want photos of the teeniest tiniest babies, its just because they are most sleepy and relaxed this close to birth. During a session we pose newborns in a variety of ways to create adorable images of your little one, we need them to stay asleep for most of the session without waking when they are being moved or supported by me or parents. Newborn babies are also more curly so naturally place themselves in those curly poses when they sleep which means that posing them like this feels comfortable for them. Older babies can still be photographed in the same way, the difference is, instead of those curly sleepy poses we get beautiful bright eyes looking at the camera and a face full of personality, I honestly can’t decide which is cuter! 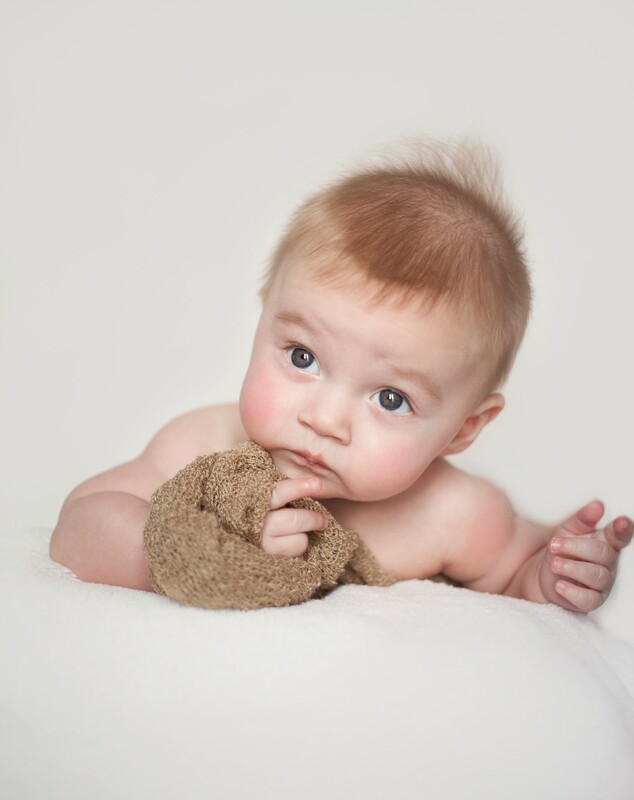 Check out 3 week old baby Josephs session to see examples of newborn baby photography. Oscar was absolutely adorable, a face with so much personality and the most beautiful bright eyes he was a pleasure to photograph. He even fell asleep right at the end of the session so we still got some cute sleepy photos for mummy! Thank you for checking out Oscar’s Baby Photography Lancashire session, to check availability email me on kathryn@deliciousphotography.co.uk or head over to the gallery to see lots more baby photography inspiration.